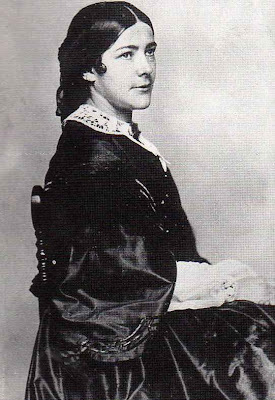 the eldest of 5 children and cousin to Florence Nightingale. 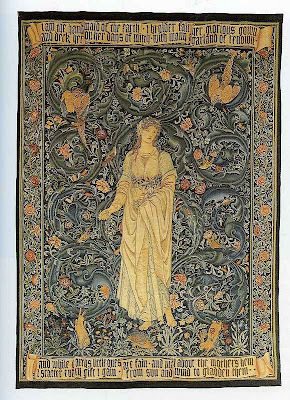 A settlement of £300 / annum at the age of 21 allowed her to take up her passions of art and social reform. She wrote journalism and verse and travelled and formed what was known as the Langham Plasce Group devoted to women's rights. She first exhibited in 1850. 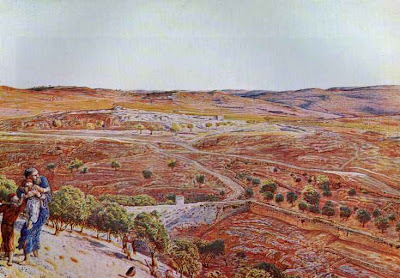 In 1857 she married the French doctor Eugene Bodichon and they visited the States and spent half of each year in Algeria and she painted a lot of North African landscapes. 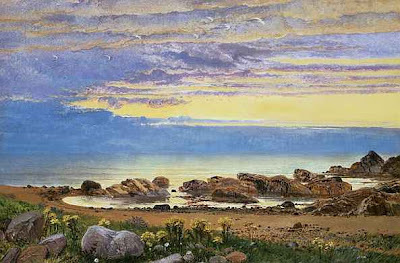 In her solo exhibition in London in 1861 she exhibited mainly watercolour landscapes. 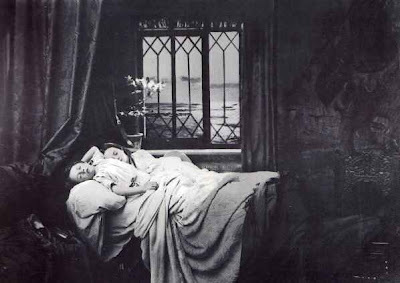 In 1877 she had a Stroke from which she never fully recovered but exhibited until at least 1881. She died at her home in Hastings in 1891. Born in London in 1829, daughter of book binders though after they moved to Exter they worked in the artificial flower and straw hat trade. 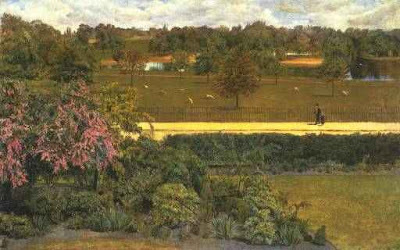 She worked as a Governess 1852-3 but wanting something better self-taught herself art by copying at the British Museum and National Gallery, with some informal lessons from Ruskin (who she approached for help and corresponded with for years) and a few lessons at Leigh's. 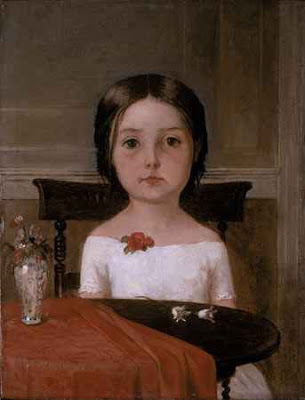 She first exhibited in 1854 and worked in portraiture as an an art teacher in Exeter. Ruskin got her a few commissions as well. 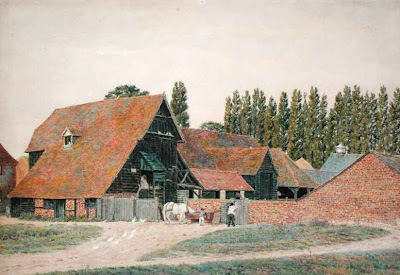 She worked first in oils but later in watercolour, from the 1860's working increasingly on landscapes. She travelled on the Continent 1867-72. 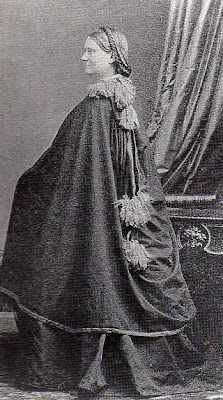 In 1872 she married her sisters husband on the sisters death, becoming Mrs Martino. The narriage was illegal in Britain and she married abroad. Later they settled in Birmingham and a daughter was born in 1874 (she also had step-children). 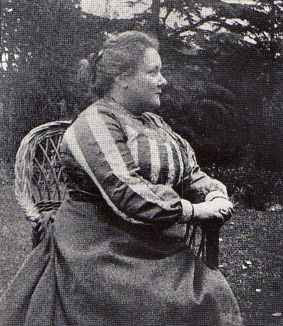 She was interested in social issues and published pamphlets and perhaps her most famous painting is 'Song of the Shirt'. 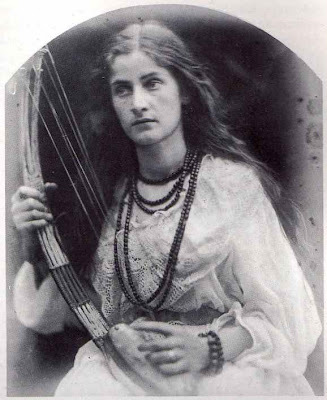 Her last recorded exhibition was in 1915, the year she died. 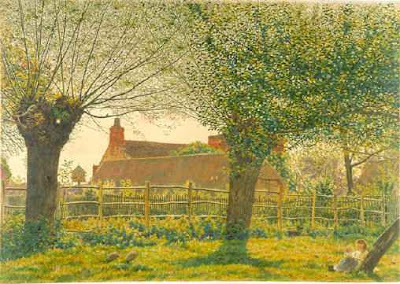 Many of her works were unfortunately destroyed during the bombing of Exeter in WWII. 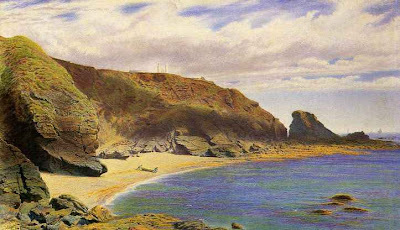 She painted a number of Cornish pictures, exhibited between 1863-8. Born in Birmingham in 1856. Her Father was a newspaper proprietor and chairman of the City Art Gallery and Kate was a prize-winning student at the Birmingham School of Art with her sister Myra Louise. 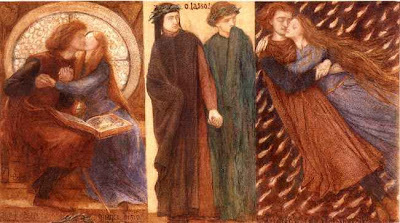 She was influenced by Rossetti and Burne-Jones. 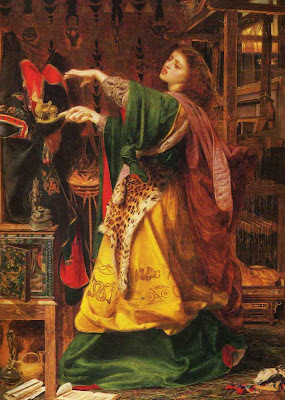 She exhibited in Birmingham, Liverpool and elsewhere from 1887 to 1912. 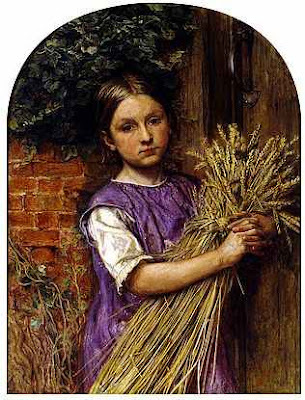 In 1901 she was a founder member of the Birmingham based Society of Painters in Tempera. 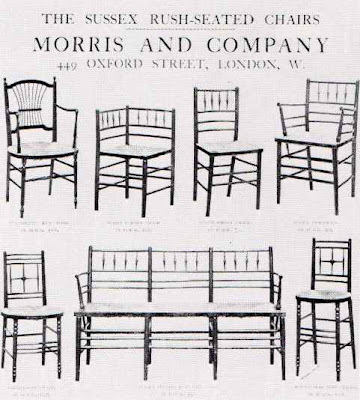 Her sister specialised in metal work and together they produced work for churches. She died in 1927. 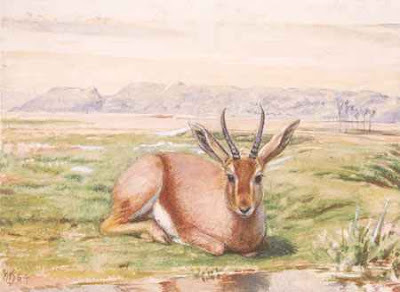 This work is believed to have been sold for £60 to a local patron. 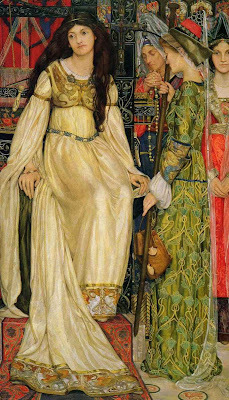 Impressive series of murals by William Bell Scott, a keen associate of the Pre-Raphaelites. 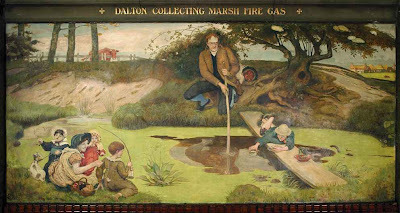 Executed around the same time as the Oxford Union Murals, the Wallington Murals consist of eight main panels painted between 1857 and 1862 on canvas, and subsequently fixed to the walls of the main hall. 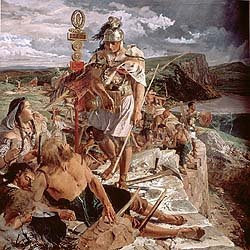 The frieze tells the story of Northumbria from the building of Hadrian's Wall to the growth of industrial Tyneside and is the centrepiece to Wallington's Pre-Raphaelite decorative scheme. The pillars between the main panels are also of interest with herbaceous designs contributed by various guests. 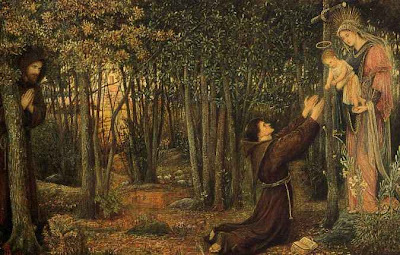 These included that great adherent to Pre-Raphaelite doctrines, Arthur Hughes and that champion of them John Ruskin. Wallington also offers the chance to take in some good examples of Pre-Raphaelite sculpture. 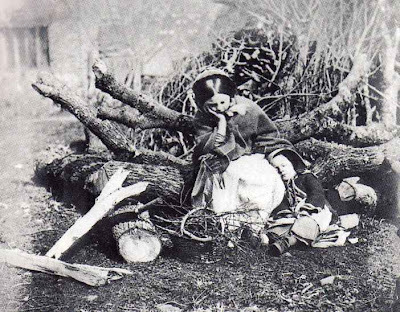 A particular favourite is Thomas Woolner’s mother-and-child with its bizarre base – depicting graphic scenes of early savagery. 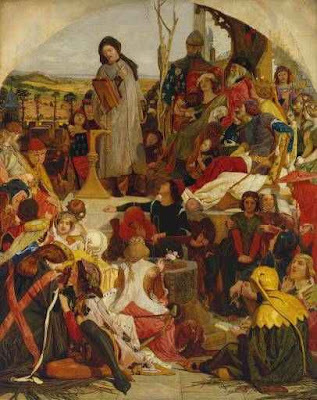 There are other Woolner's and also works by Alexander Munro, who was encouraged by Rossetti. 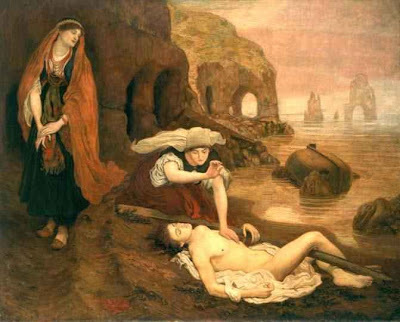 "The painting is a personal expression of Rossetti's love for his deceased wife, Elizabeth Siddal, seen through the writings of Dante"
Hughes. 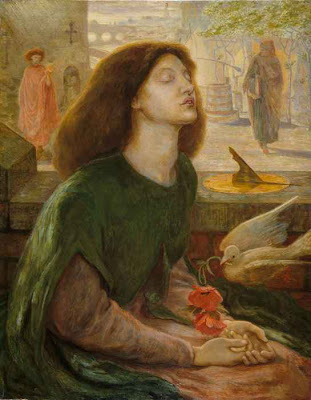 who met Brown, Hunt and Rossetti for the first time in 1850, was an early convert to the art of the Brotherhood. Although less ambitious in his choice of subjects than his friends, he knew how to invest the fresh. 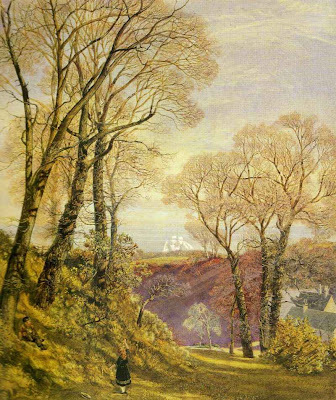 light-filled detail of the English landscape with the poignancy of ordinary life. 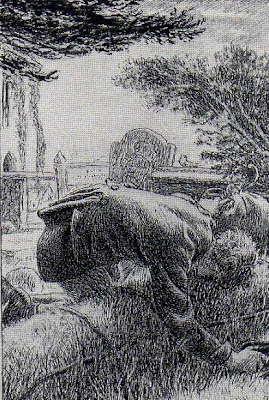 The background of Home from Sea was painted in the graveyard of Chingford Church. Essex, in 1856. He exhibited it in 1857 as A Mother's Grave. 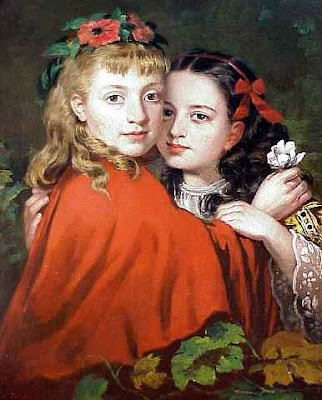 The appearance of the picture, at this stage. is known from a study. by Hughes, in the Ashmolean [see below). 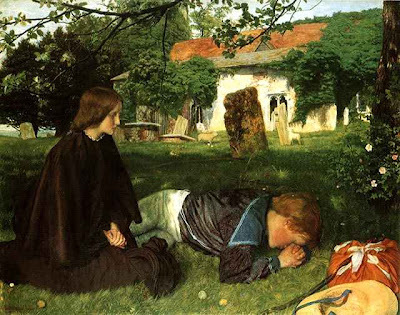 Later, perhaps in response to critics who did not like the way the boy was painted, he added the figure of his sister, which is modelled on his wife, and exhibited this revised version at the Royal Academy in 1863 with the present title. 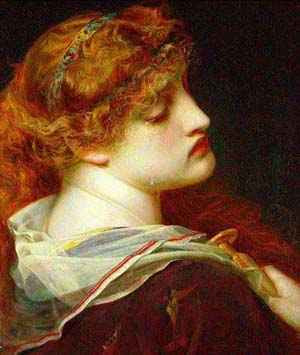 In keeping with the Pre-Raphaelite practise, the detail is not gratuitous but is used to reinforce the pathos of the subject. Ephemeral things - the spider's web. wet with dew, the dog roses, the dandelion seed - all draw attention to the theme of transience while the boy's 1oss is retold, allusively, in the detail of the sheep separated from its lamb by the barrier of the tomb. 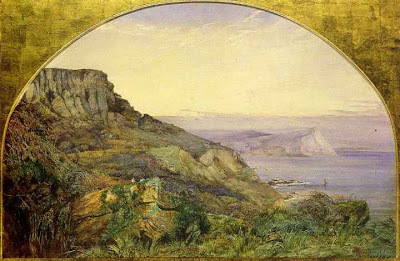 In summer 1846, Ford Madox Brown stayed in modest lodgings at Southend-on-Sea, accompanied by his three-year-old daughter Lucy. He had returned from a stay in Rome and his wife had died on the journey home. 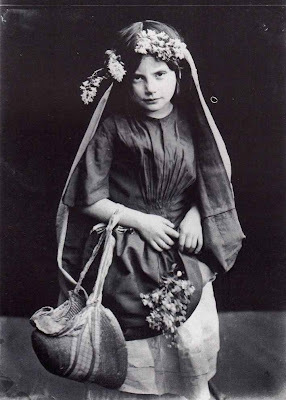 Millie Smith was his landlady’s daughter aged about five, and apparently was a playmate for Lucy. William Bell Scott (1811 – 1890), British poet and artist, son of Robert Scott (1777-1841), the engraver, and brother of David Scott, the painter, was born in Edinburgh. 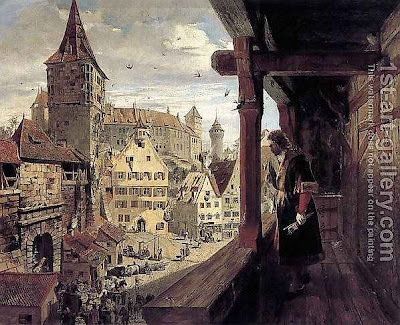 While a young man he studied art and assisted his father, and he published verses in the Scottish magazines. 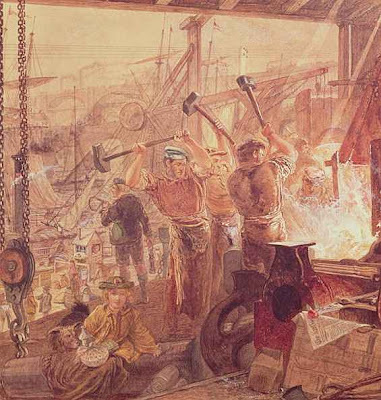 In 1837 he went to London, where he became sufficiently well known as an artist to be appointed in 1844 master of the government school of design at Newcastle-on-Tyne. He held the post for twenty years, and did good work in organizing art-teaching and examining under the Science and Art Department. 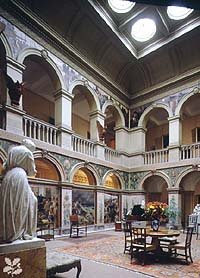 He did much fine decorative work, too, on his own account, notably at Wallington Hall, in the shape of eight large pictures illustrating Border history, with life-size figures, supplemented by eighteen pictures illustrating the ballad of Chevy Chase in the spandrels of the arches of the hall. For Penkill Castle, Ayrshire, he executed a similar series, illustrating James I's The Kingis Quair. 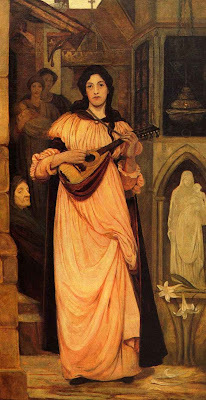 In Newcastle, Scott was visited by all the Rossetti family, and Dante Gabriel Rossetti painted Maria Leathart's portrait at Scott's house 14 St Thoms' Crescent. 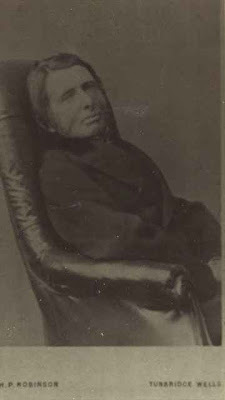 Algernon Swinburne, who wrote two poems to Scott, spent much time with him in Newcastle after being sent down from Oxford. 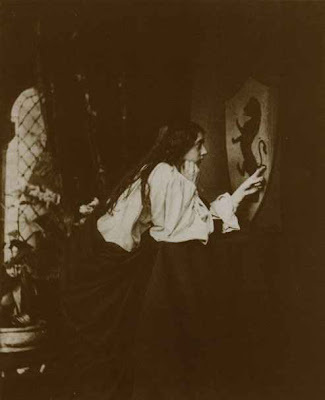 After 1870 Scott was much in London, where he bought a house in Chelsea, and he was an intimate friend of Rossetti and in high repute as an artist and an author. He was, however, at daggers drawn with John Ruskin. 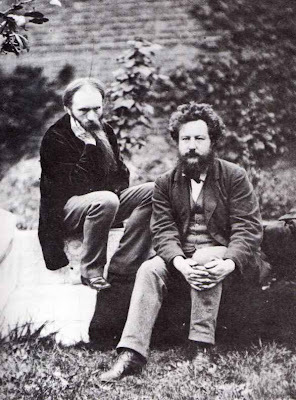 Sandys was particularly friendly with Rossetti, working in his studio in Cheyne Walk for a year about this time. 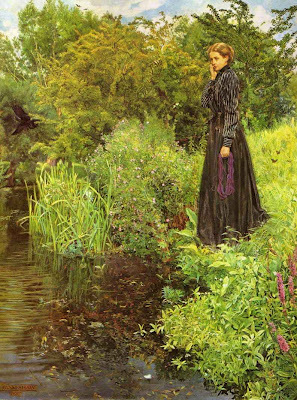 A painting inspired by Wordsworth's poetry. 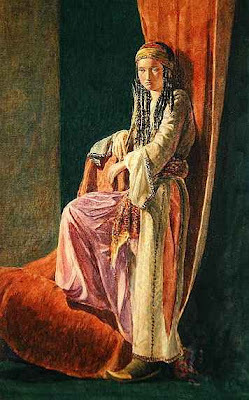 This is believed to be a painting Inchbold exhibited at the RA in 1855 under the title A Study in March. 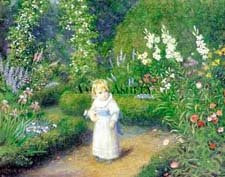 It was accompanied by a line from Wordsworth, 'When the primrose flower peeped forth to give an earnest of the spring'. 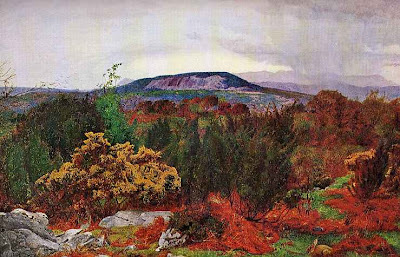 It has been pointed out that the concentration on the detail of the foreground distinguishes Pre-Raphaelite landscapes from the older, pastoral tradition in which the foreground is generally sacrificed to the middle distance. Despite the danger of spoiling the unity of the composition by working piece-meal on the details. lnchbold achieves an astonishing balance of detail and atmosphere, unified through the delicacy of touch and the natural luminosity of the colour, thinly laid onto a white ground in the manner of the Brotherhood. 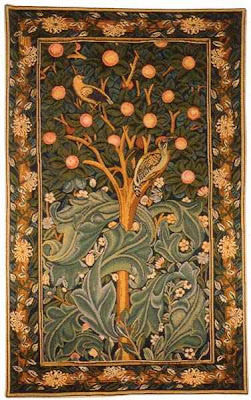 Ruskin. whose influence is evident throughout the composition. described the effect as 'exceedingly beautiful'. Anthony was a painter / photographer on the fringes of the PRB. 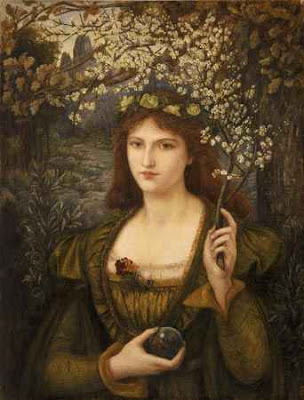 In the 1850s, Brown was associated with the Pre-Raphaelites when he produced his masterpiece, Work, now in Manchester Art Gallery. The murals are later works, begun in 1879, but not completed until 1893, the year Brown died. 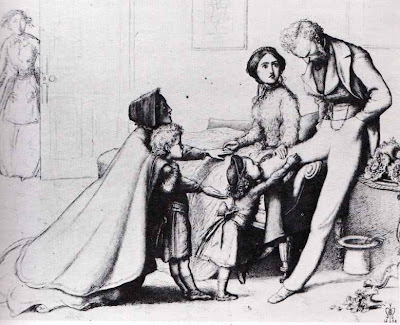 During this period he moved from London with his family, living first at Crumpsall, then at Victoria Park. 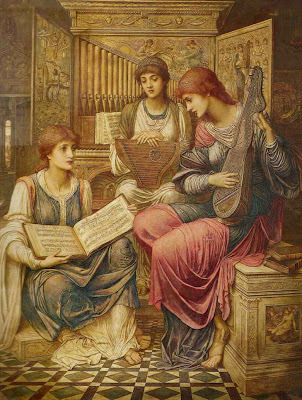 Strudwick had been an unsuccessful student at the RA Schools but discovered his talent as an assistant to Burne-Jones. His paintings were painted to be beautiful and poetic. He was admired for his detail but criticised for his lack of authenticity. one critic describing this picture as 'like a tableaux of well-bred girls from St John's Wood'. 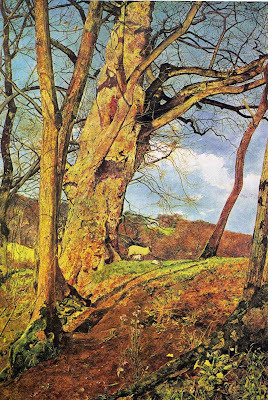 manages to convey the cold February light and highlights what Ruskin called his 'emotionless' style.